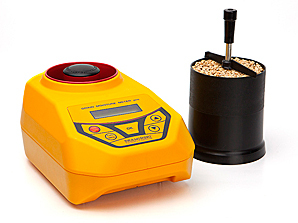 NIR analyser of grain and flour content is an advanced hi-tech device for measuring grain and flour composition by spectral analysis in the near-infrared spectral range. 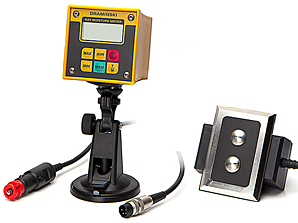 NIR DRAM – 100 ANALYSER is a device designed based on modern top quality components. 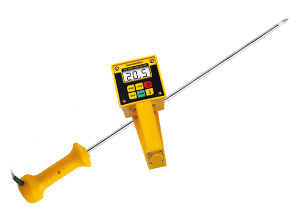 Stable measurement conditions are guaranteed by a specially designed construction and a solid metal casing. 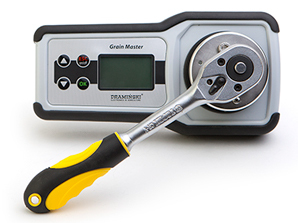 Grain parameters are measured automatically after filling in the filling chamber with a test sample and after pressing the button to start the measurement cycle. The ANALYSER analyses composition based on the spectral method through spectral analysis in the near-infrared spectral range. The device is factory-calibrated and it has all data for individual parameters stored in a permanent, non-volatile memory. 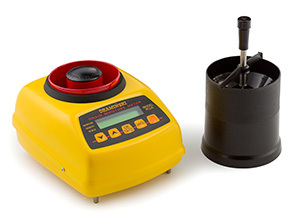 An integral part of the NIR analyser set is a SJ500 disc grinder. Very accurate analysis of grain or mill product composition owing to the application of advanced spectrophotometry in the near-infrared spectral range. 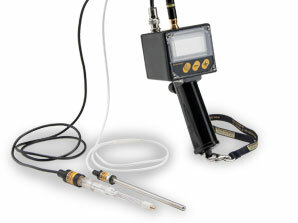 An option to extend the menu with new calibrations – up to 50 calibration banks. 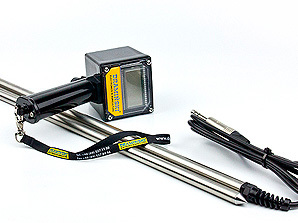 Allows for stroing measurement results, including dates and times. 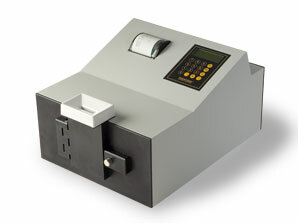 Has an integrated thermal printer for measurement printouts. An option to send data to a computer with the use of RS connection. A clear and backlit display. Solid and durable metal casing that assures stable operation. Other institutions that require fast and efficient control of grain and flour parameters. 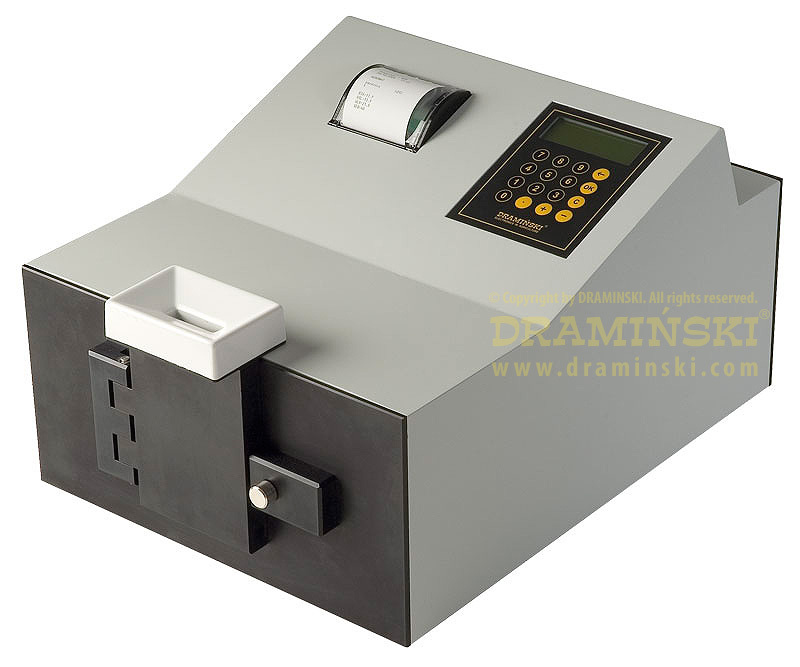 Before the measurement, a grain sample should be crushed on a special mill that is paired with the device and is specially selected for this type of measurements.